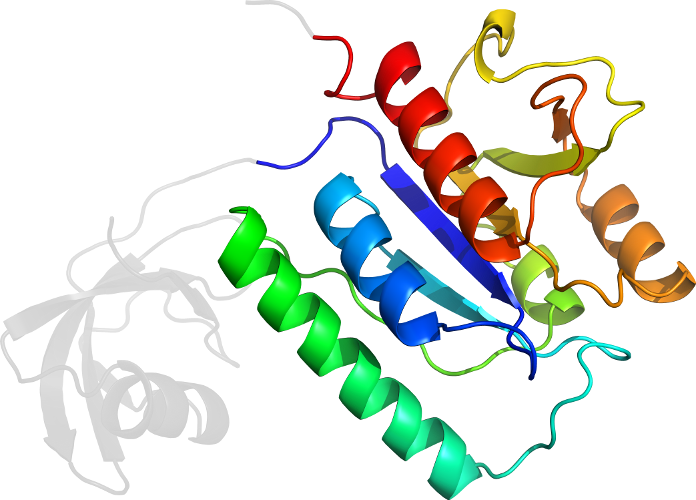 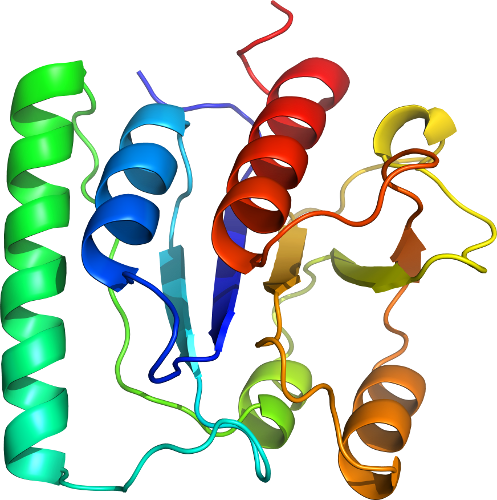 PDB Description: X-Ray Crystal Structure of Protein yggj_haein of Haemophilus influenzae. 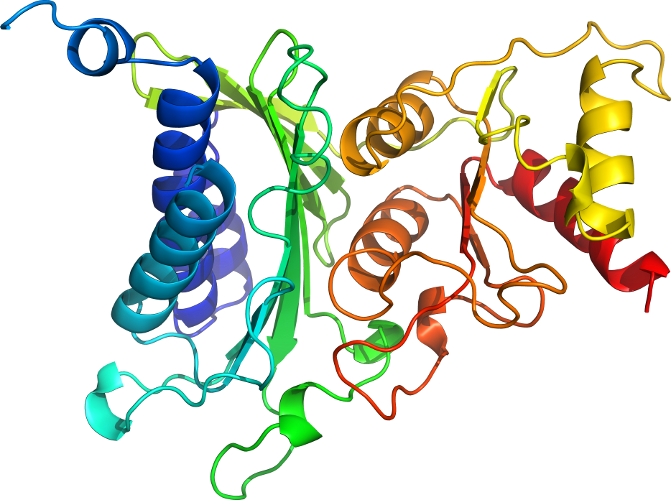 Northeast Structural Genomics Consortium Target IR73. 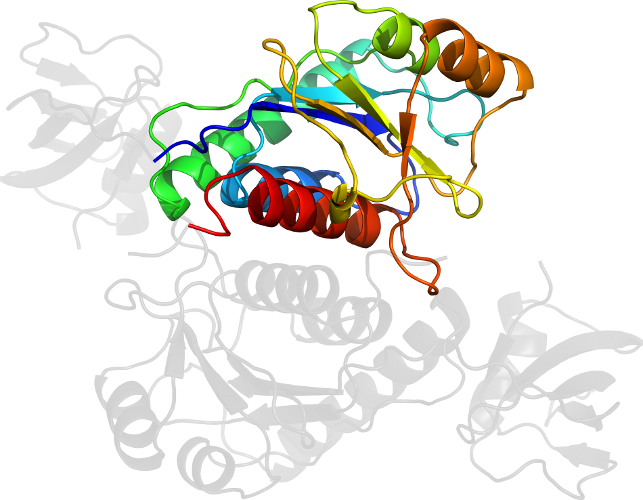 Click to download the PDB-style file with coordinates for d1nxza2.